School leaders have been challenged to help shape the Union’s thinking about the future of the profession and the wider education system at the Union’s latest leadership seminar. 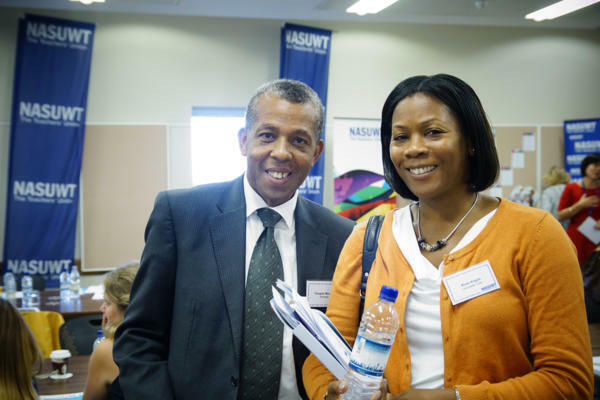 The NASUWT is currently engaged in a project which is examining what education, teaching and children’s lives are likely to look like in 2022 and beyond and how the Union can ensure it is ready to support members to face these changes. Leadership members at the seminar in Warwick were encouraged to contribute by sharing their views as well as discussing the current challenges they face. Mr Roach also expressed disappointment at the Chancellor’s Budget statement and the lack of measures to address the teacher recruitment and retention crisis. He described the measures announced on education, including proposals around maths education and plans to pilot a ‘teacher development premium’ for schools in areas below national levels of attainment as short-term financial incentives which would not address the wider problems of pay and workload which are driving teachers away from the profession. Leadership members also heard from Dame Alison Peacock, CEO of the Chartered College of Teaching, who spoke about her own time in school leadership and explained why she wants to encourage teachers to join the Chartered College. Members were also able to benefit from detailed advice on the implications of the new national funding formula, changes to the school inspection framework and trans equality in schools and colleges.